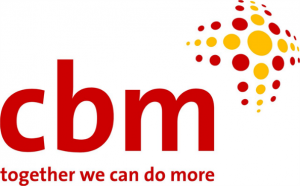 From December 2017 to March 2018 INTRAC consultants Jan Knight and Funmi Olukeye supported CBM Nigeria’s Country Office in conducting an organisational assessment. The assessment looked at the preparedness of the Country Office to meet the requirements of CBM’s new Federation Strategy. The organisational assessment also looked at the wider stakeholder environment within which the Nigeria country office operates (e.g. CBM International Office, CBM Regional Office, Member Associations and Project Partners) which have direct or indirect influence on the country office’s performance. to have a shared vision, mission and values in line with the CBM federation.